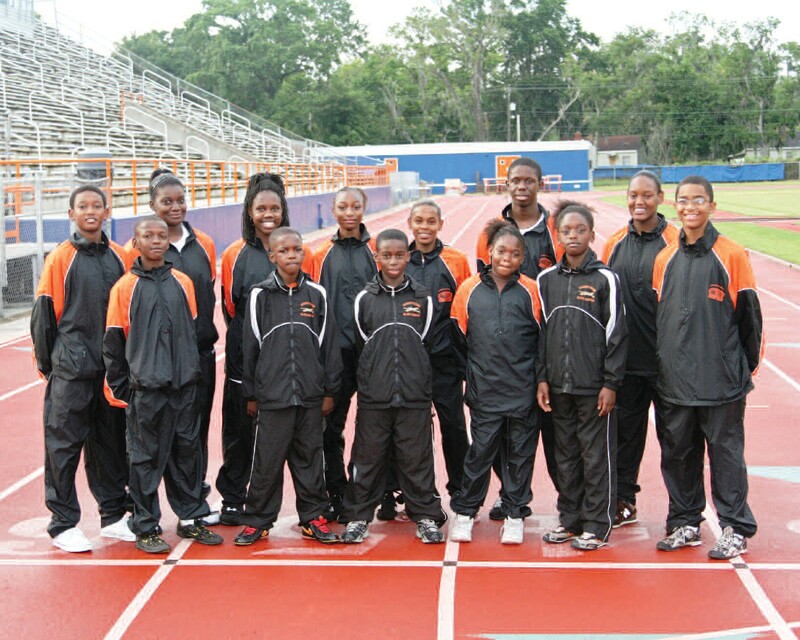 The Savannah-Chatham Silver Cheetahs are traveling to Des Moines, Iowa to participate in the 2009 Amateur Athletic Union’s Junior Olympic Games. Fourteen Cheetah Athletes have advanced to the National AAU Junior Olympic Games, where they will compete with the best athletes in the nation. The competition started on Saturday August, 1, 2009 and will end on Saturday, August, 8, 2009 at Drake University Stadium. The mission of the Savannah Cheetahs is the development of the sport of Track and Field at all levels of youth participation for ages 5 through 8 years old. We look to have a well organized program that shall create a wholesome and economically feasible sporting activity during the winter, spring and summer months. This will provide a positive out of school activity for our young people. Participants in the Olymics will be Cheetah Athletes ages 9 to 17. For more information please visit www.savhcsc.com.